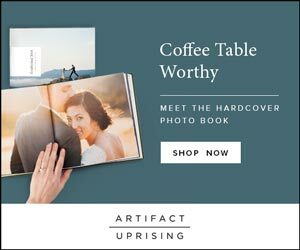 Star Trek and Stargate. It's just so amazing. 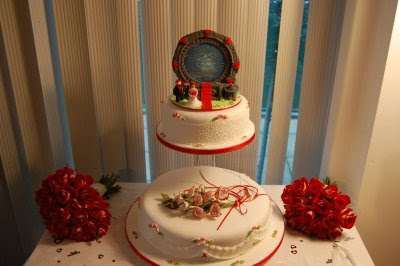 Someone loves Stark Trek and/or Stargate so much that needed to honor this passion at their wedding. 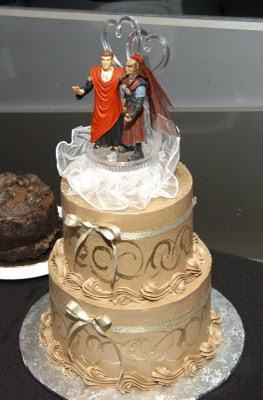 I think this should be been kept the couple's dark, dirty secret, aka the Groom's Cake.